Did you know that 26 is the number of miles in a marathon rounded down? 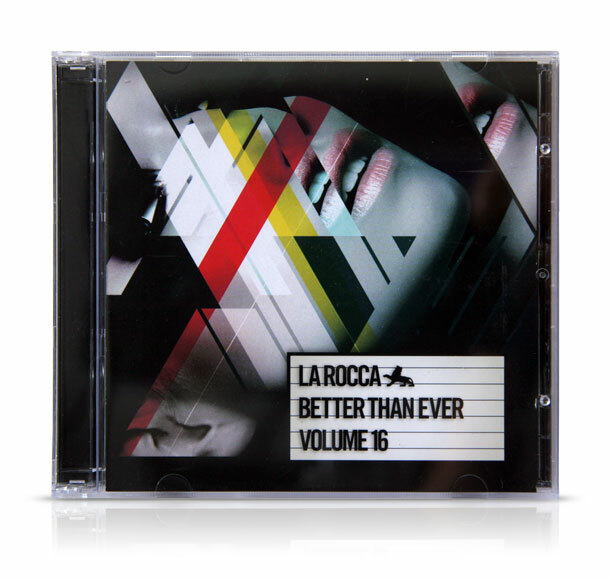 Cd design for La Rocca’s latest compilation featuring 2 discs. 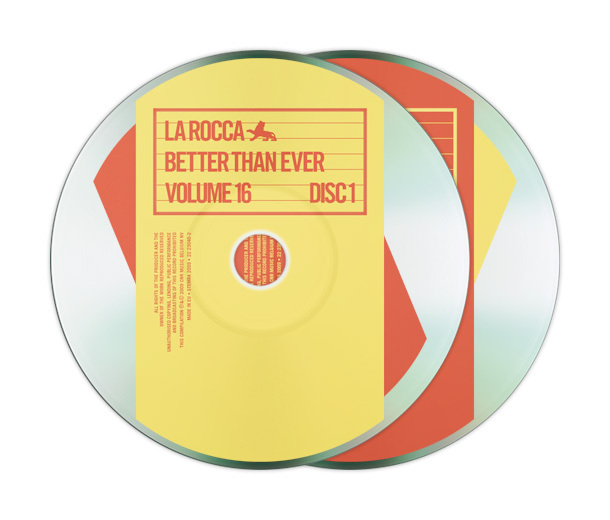 The first mixed by Saturday resident Philip Thomas Andersson, the second mixed by Sunday residents Joeri & Neon.